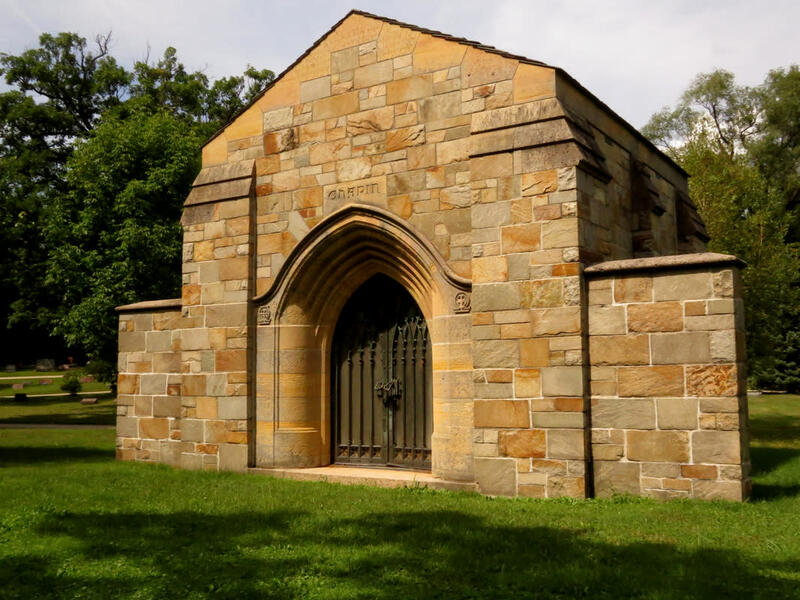 This walking tour will highlight some of the former Lake Geneva residents interred in this beautiful cemetery. Guests will also learn about the cemetery designer, Horace W.S. Cleveland and his work around the Midwest. 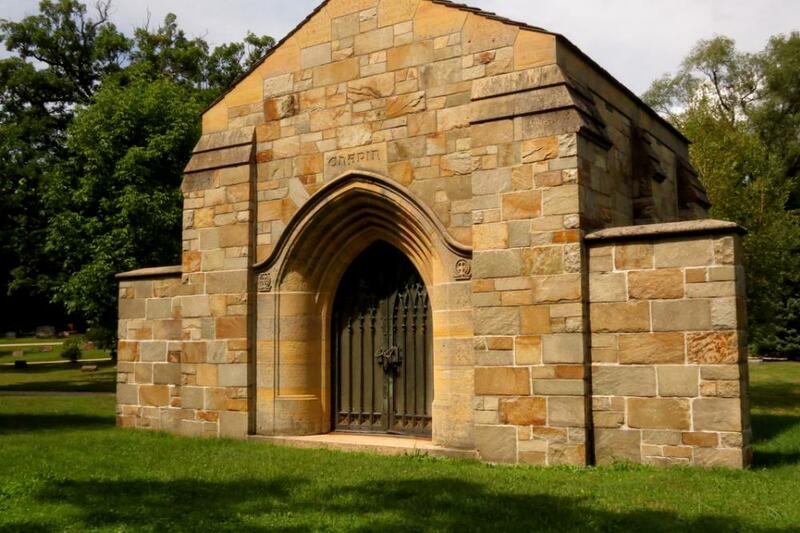 This tour is being offered in conjunction with the Geneva Lakes Museum and the Lake Geneva Cemetery Commission. This is a 75 minute long walking tour and will be offered rain or shine so dress for the weather and we recommend comfortable shoes. Tickers are $15.00 and can be purchased in advance by calling 262-248-1888.